Experts warn of a high probability of a new series of attacks - this time on computers running the Linux operating system. Experts estimated the losses of Ukrainian business from a number of hacker attacks on computer networks of companies and organizations at $ 8 billion, according to the website of the Chamber of Commerce and Industry of Ukraine. According to the National Bank, one third of Ukrainian banks became the victims of the attack. Cyber police reported 3,100 messages over the past week about infecting computer networks with a virus-encryptor. Cyber police explains the scale of cyber attacks by unauthorized use of the country's most popular "M.E.Doc" reporting program. According to the developer, the program operates on about 1 million computers. Experts warn: In a few weeks Ukraine should expect a new wave of cyber attacks aimed at computer networks running on the Linux operating system, which is 70% of the market, both banking and state. 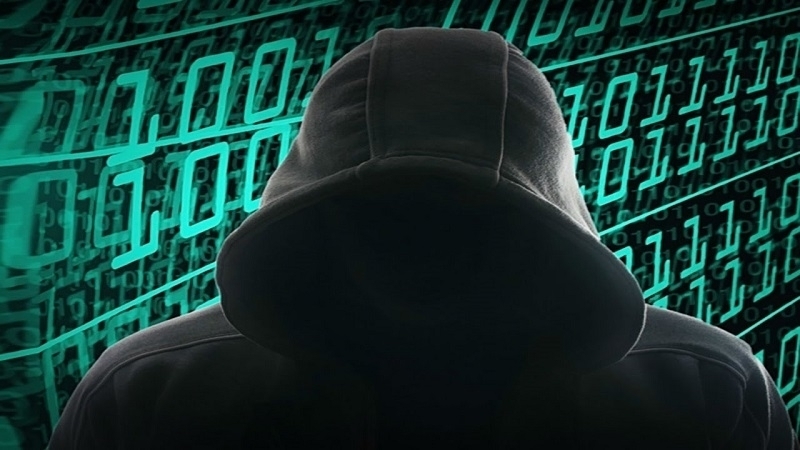 Earlier, on June 27, Ukrainian virus-extortionist attacked the Ukrainian enterprises. Computer networks of many leading companies of the country in various spheres have been blocked. According to available data, Ukraine accounted for 75% of the global cyber attack of the virus-encryptor from the total number of cases recorded worldwide. The Security Service of Ukraine claimed to have evidence of the involvement of RF special services the in Petya.A virus attack.